Our team of expert surgeons is headed by Dr. Arthur Johnson III. He has hands on experience in managing dental issues which affect teeth, mouth and facial regions. Our expertise lies in handling oral and maxillofacial surgery. Furthermore, we have the full scope of treatments for mouth surgeries which include extractions, sedation dentistry, dental implants, sinus grafts, bone grafts, etc. 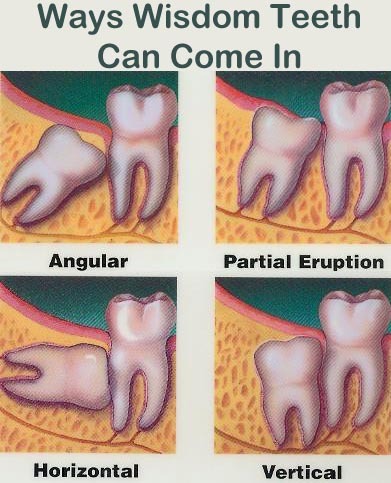 When a tooth is lost the specialized bony process that houses the tooth begins to reabsorb due to lack of stimulation. 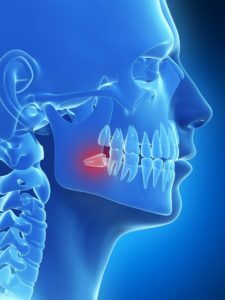 This causes a decrease in width and height of the bone in the area the tooth is lost. Neighboring teeth and opposing teeth begin to move into the space. This causes food lodgment, subsequent decay, gum disease and abnormal forces being transmitted to teeth leading to fracture of cusps which may necessitate root canal treatment or extraction. Loss of teeth can also cause the cheek and lips to collapse giving an aged look.